Every iPhone deserves a great case, and yours is no different. 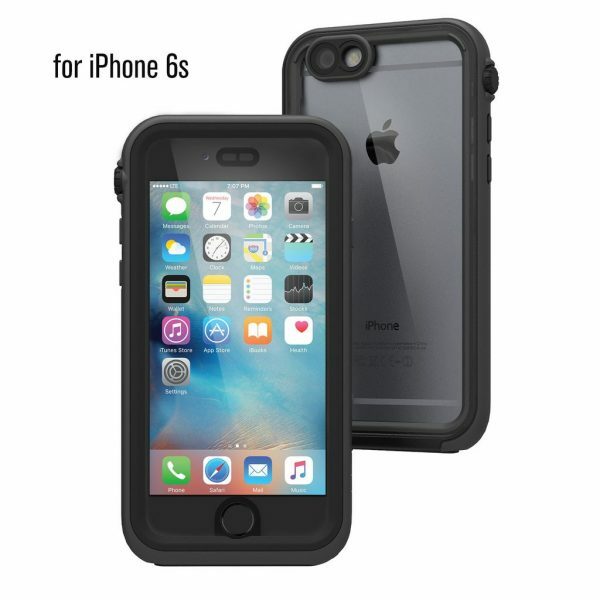 We are running a giveaway for the Catalyst Case for the iPhone 6s. Competition is open to UK residents over 18 only, and finishes on the 14th of August, 2016.